Is Pokémon GO still cool? Because Sprint desperately needs to be associated with something cool. 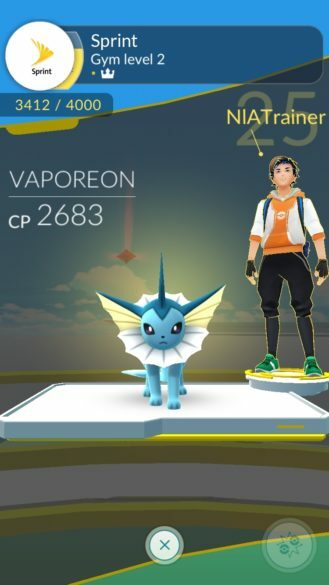 The nation's number four carrier is now the exclusive US carrier partner of Pokémon GO. What does that mean? More Poké Stops, more gyms, and more Sprint branding. 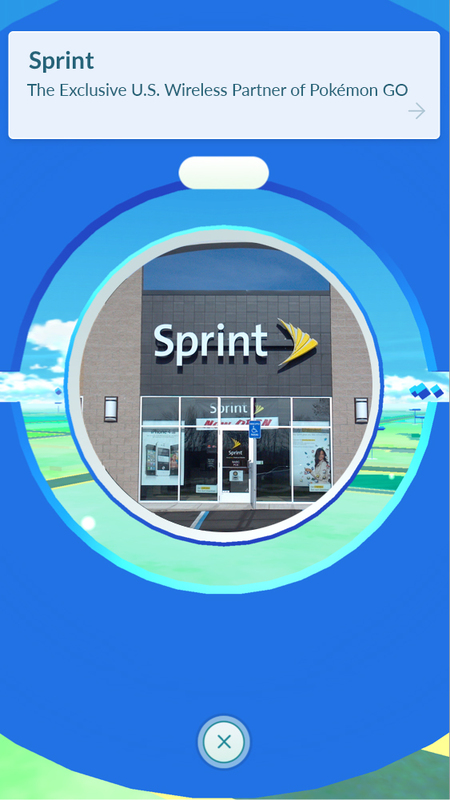 The alliance between Niantic and Sprint goes into effect on December 12th. From that point onward, you'll see new Poké Stops and gyms pop up at Sprint, Boost Mobile, and RadioShack locations across the US. These locations will also have complimentary phone chargers so you can fill up your battery. For most players, it might not make a big difference. A few more Poké Stops won't matter much if you live in an urban area with lots of them. Maybe rural and suburban players will see the gaps filled in a little by these new locations.